A second floor garden style condominium. Enter to the open concept living, dining and kitchen. 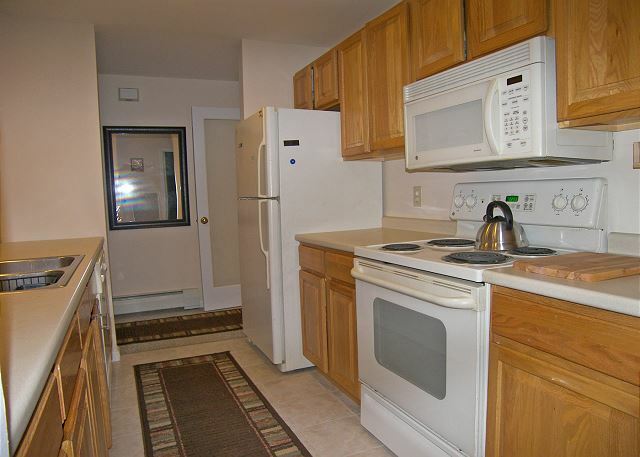 The galley-style kitchen offers a dishwasher, microwave and electric stove with self-clean oven. 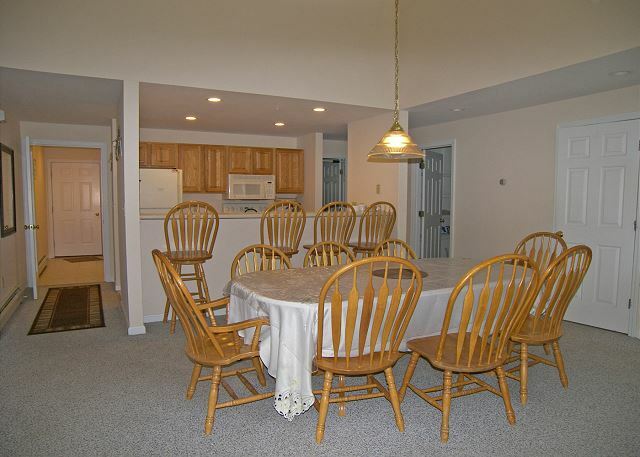 The dining area has a spacious table with seating for eight. Four additional seats are available close-by at the kitchen counter. 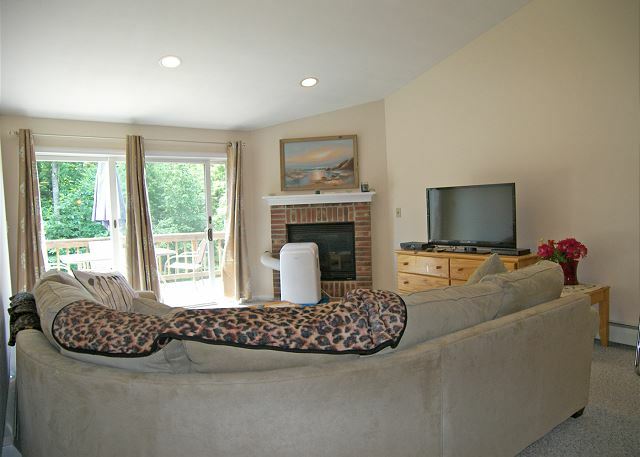 The living room area contains a large wrap-around couch, a flat screen television with DVD, an air conditioning unit for those hot summer days and the enjoyment of a gas fireplace for those cold winter nights. 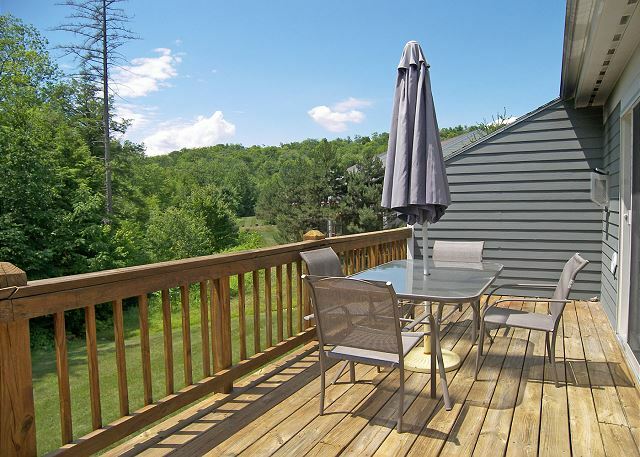 The generous back deck is accessed through a sliding door in the living area. 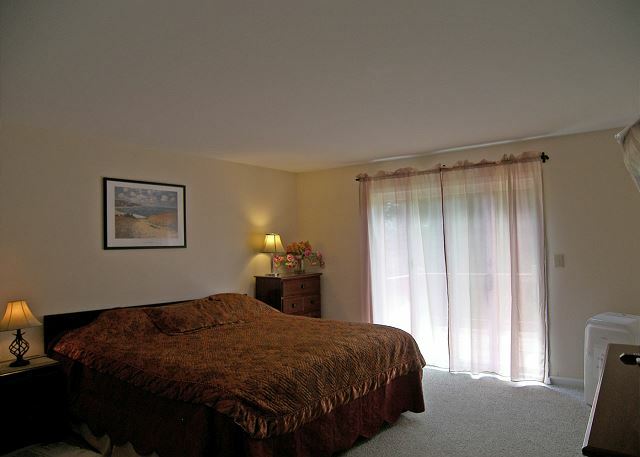 The master bedroom offers a king size bed, flat screen television and an air conditioning unit as well as an attached full private bath and a separate sliding door to the back deck. 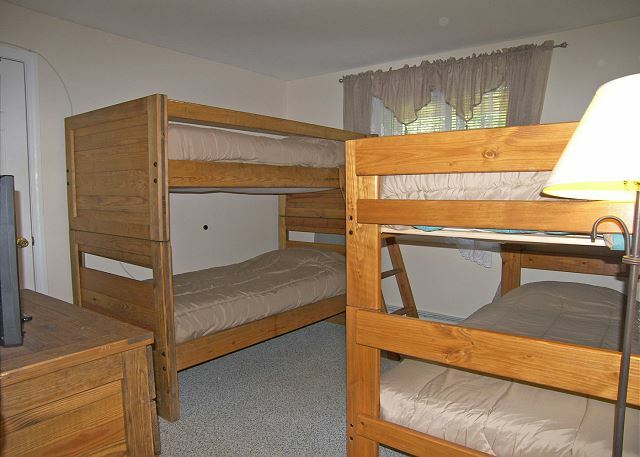 The second bedroom has a queen bed, television and an air conditioning unit while the third and final bedroom has two sets of bunk beds and a television. 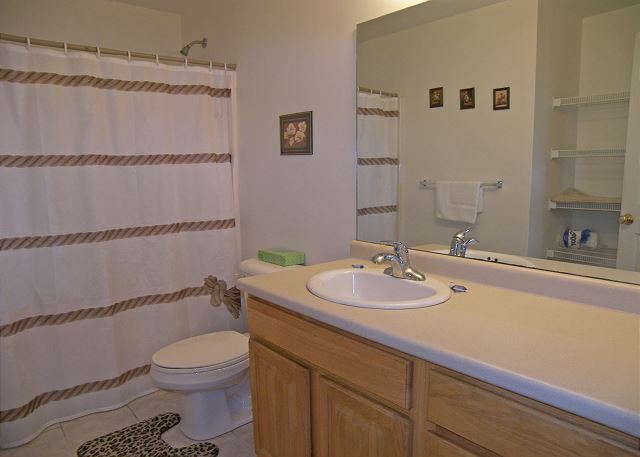 In the hall between the master bedroom and remaining bedrooms you will find the laundry room with washer and dryer and a second full bath. 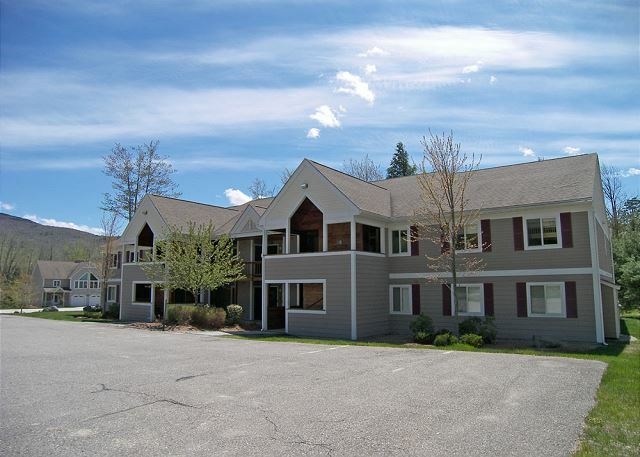 Forest Ridge 5-6 is located just a quick walk from the Forest Ridge Club House where you can enjoy the indoor pool, heated outdoor pool and the tennis courts. a guest from North Providence, RI does not recommend this vacation rental. 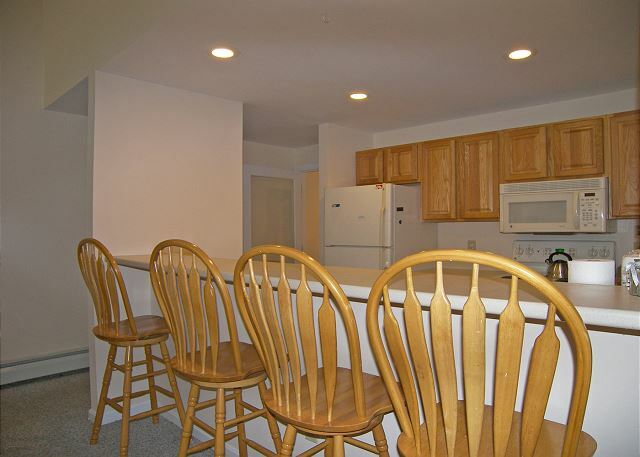 We have stayed at Forest Ridge a few times before, and while we love the property, this particular unit was lacking. Supplies were bare bones (2 cereal bowls for a unit that sleeps 8), it was dated, some comforters on the beds had holes in them, there was a large stain on one of the walls upon check in (maintenance did take care of this), and the front hallway stunk like rotten trash for our entire 4 night stay. While we would stay at Forest Ridge again, we would NOT stay at this particular unit. Paul Gillis Loves the Highland Games! very comfortable. But I've never stayed in a unit that did have cookie sheets for cooking. We didn't expect the best in cutlery, but a peeler that doesnt bend when you use it is a little more helpful. 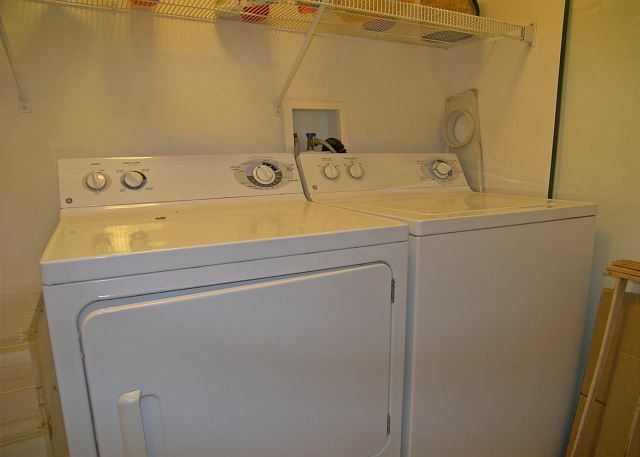 Pros: Very nice, quite location, with private backyard and mountain views. Close to all white mountain attractions. 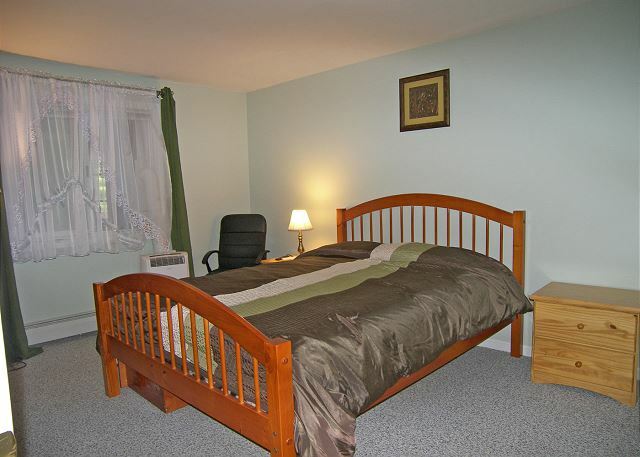 Good size Master Bedroom with deck access. Cons: Very worn King size and Queen size Mattresses, desperately need replacement. Kid's room is on the small side.